Discussion in 'Transformers News and Rumors' started by Sol Fury, Apr 1, 2018. 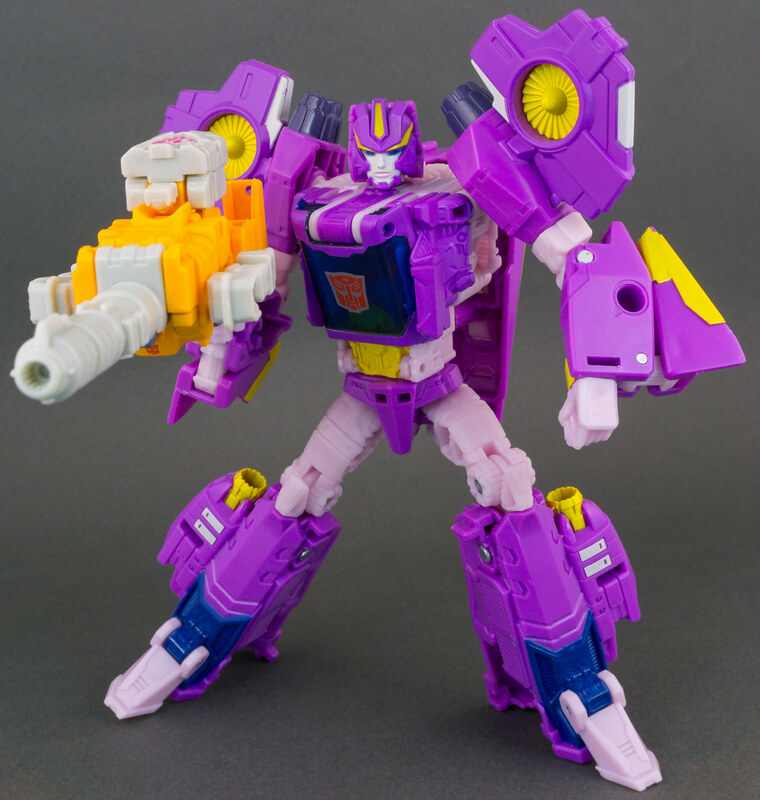 This guy looks nothing like Alpha Trion nor does the gun fit in the hands of last year's Alpha Trion. 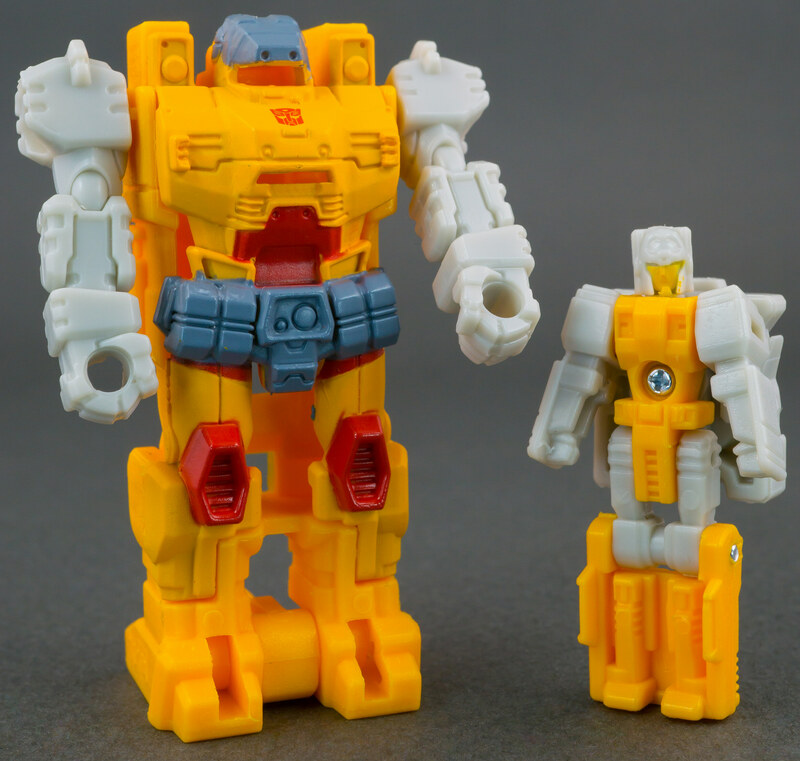 Still, he's an inoffensive little toy and looks great as a part of the wider PotP Autobot Pretenders lineup. Very sharp looking. 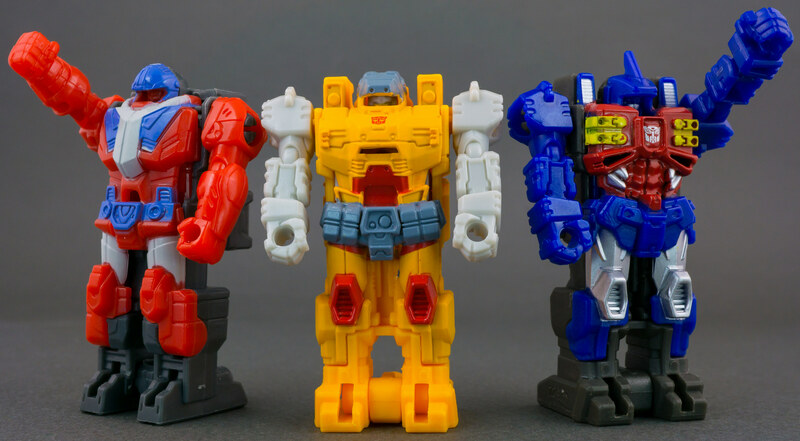 Shame we're not getting Waverider to round out the Masterforce set. The fun part of collecting this line are the Prime Masters. I can’t wait till they are all in my grasp. If this is the last of the trilogy, how does it work? Is it a prequel considering Optimus Prime evolution? How does Alpha Trion go from syncing with Sovereign to Prime Master? Any links to a story line would be helpful. My take on it is that after the battle with overlord, Optimus Sentinel and Alpha Trion fly off to defeat the scattered decepticon forces in the galaxy. However, their ship gets sucked into a worm hole. 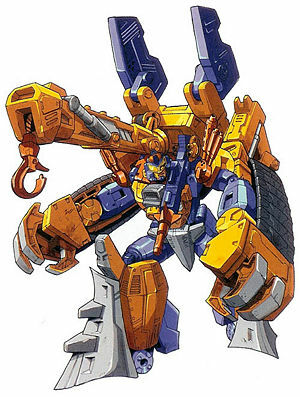 Optimus in his “God Ginrai” form, gets sucked out of the ship, stripped of his powers, and reverts to Orion pax. He lands on a planet not knowing who he is and pretty much goes on a journey meeting up with other scattered auto bots along the way like quick switch, Elita One and the grimlock, who his been on a mission trying to find the other dinobot. Rodimus Prime is the new leader and is is taking care of the main story, while Orion pax is on this side journey slowly gaining his memory back and eventually finding his reformatted trailer that helps him transform into Optimus again. Alpha Trion being a remold of Vector Prime makes sense. Just wish they switched colors. I can't unsee Cloudburst wearing a purpleish necktie. You know what they: Dress to the job you want. Here have a crappy edit. The Pretenders are my main draw for this line, so naturally I am looking forward to Landmine. 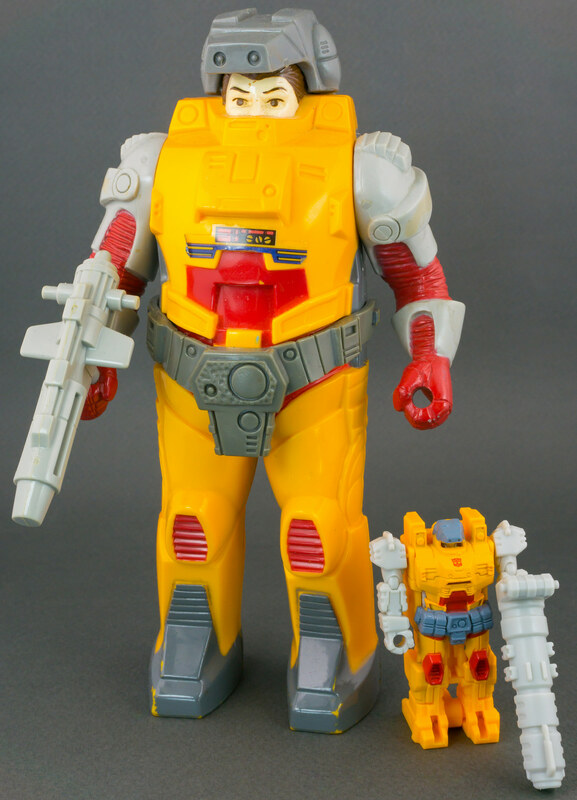 He will be displayed next to G1 Landmine of course!